117 years ago, the Sisters of the Holy Family founded the Holy Family Day Home to support low income and homeless families throughout San Francisco. Today, the city’s oldest early education and family resource center is continuing in their founders’ footsteps by providing services and programs to 154 children and their families daily. “For families when they enroll here, we’re enrolling the whole family,” said Holy Family Day Home Executive Director Heather Morado. 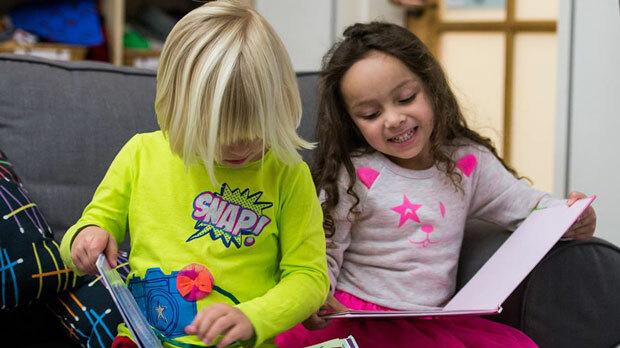 The organization’s “whole child, whole family approach” allows all participants to benefit from the wide variety of programs offered at their Mission District location. The site provides childcare every weekday to children ages 3 months to 5 years old and offers health and educational assistance for the entire family. Additionally, families can safely stay at the family room, and those who are food insecure receive meals from the in-house pantry. All of the support provided by the Holy Family Day Home helps to lessen socioeconomic inequalities that continue to impact many living in San Francisco. “We’ve done a great job making sure the children are fed while they’re here, but we want to make sure that we provide meals for them while they’re not here,” explained Morado. The Holy Family Day Home is comprised of a dedicated staff and volunteers who believe in the organization’s fight to ensure all parents and children in San Francisco receive care and compassion. The teaching and counseling staff of 70 run the preschool and infant-toddler programs and provide resources to families. However, due to recent city budget cuts, the organization has heavily relied upon volunteers to ensure more individuals are helped. “They’re helping us with our vision and mission because they are allowing us to free up our resources in other ways which could directly support the families and children,” stated Morado of the volunteers. 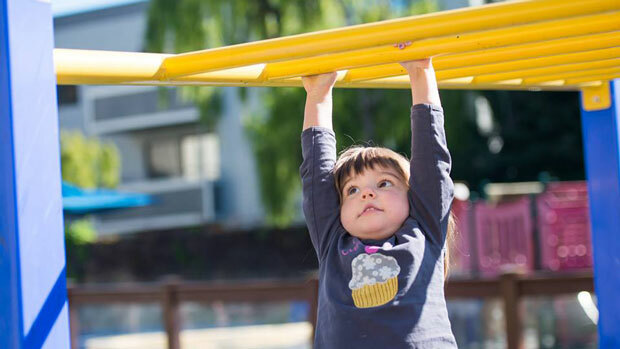 Despite the federal, state, and private funds which support the organization’s programs, the changing economic landscape of San Francisco has drastically altered the fabric of the Holy Family Day Home. Within the last 2 years, the “volume of need,” Morado explains, is directly correlated to the struggle of many families in securing a stable income. The organization restocks its food pantry every day to combat the growing need for food and continues to expand services to reach more families, especially as immigration policies change. 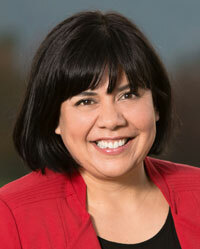 “We have a community right now that is scared,” said Morado. Morado, who became part of the Holy Family Day Home 2 years ago, says the “relationship-based care” of the organization aids in transforming the lives of parents and their children. “To know that a family can walk in and that we impact their lives in such a positive way has really added a depth to my work and has changed me as a person,” she stated. In addition to expanding mental health and counseling services to parents, Morado hopes the Holy Family Day Home can ease the crisis within early childhood education. While a lack of available teachers has impacted preschools, the organization aims to help children cultivate a love and foundation for learning that will help them as they transition into kindergarten. True to the organization’s roots, the success of each child is dependent on the successes of his or her parents. 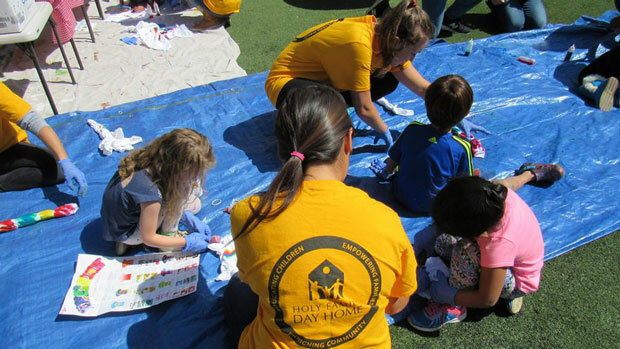 By giving a “voice for the voiceless,” the Holy Family Day Home not only unites families but brings together the larger San Francisco community in its efforts to preserve the city’s diversity for future generations. Learn more about the Holy Family Day Home and Donate.